When Lil Uzi Vert was forced to quit making music, his fans were obviously pretty upset. The rapper had previously been teasing his Eternal Atake album, implying that it would be released imminently. Uzi's fans weren't the only people supporting him as he faced serious label issues. His peers were also pretty bummed about the entire ordeal and Nav took immediate action, quitting music himself to unite with his homie. In the last month, both Nav and Lil Uzi Vert have returned to the game. The circumstances behind Uzi's return are still a little muddy with his return effort being removed from streaming services but he looks set to make a full recovery soon with Eternal Atake back in the cards. 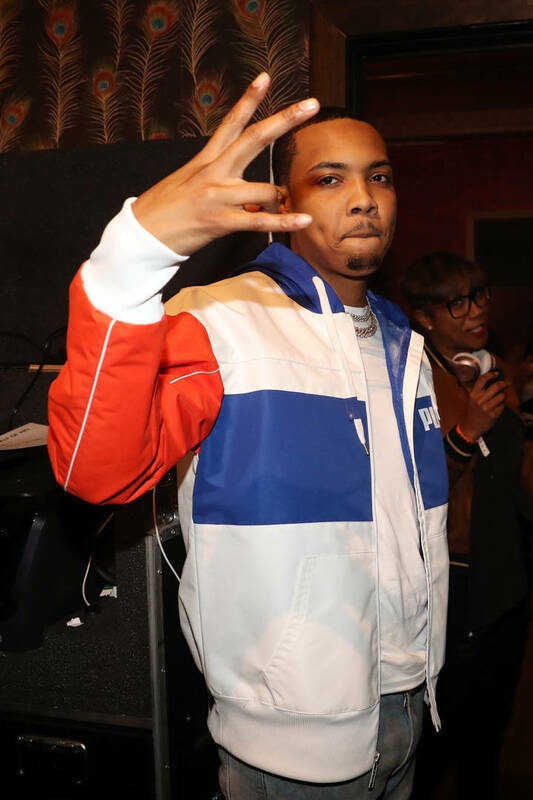 Now that the Philly rapper is back, another artist has decided to step out of the limelight to make way for him: G Herbo. In a new addition to his Instagram story, Chicago rapper G Herbo "announced" his retirement from rap in order to make way for Lil Uzi Vert, giving props to his brother on successfully making it back after all of the BS. "I just wanted to tell all my fans that since Uzi back, I retire rapping," he said. "That n***a Uzi came back, that's all that matters. Free Vert. I don't rap no more man." It's pretty clear after watching the video that Herbo is joking about his retirement. He's already got a few projects lined up for the coming months so it would be unlikely to see him give up on his dreams like this.